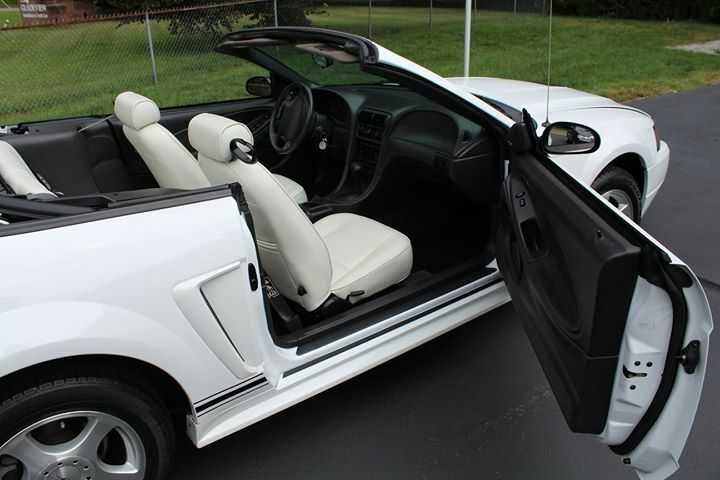 4th gen white 2004 Ford Mustang convertible V6 For Sale. 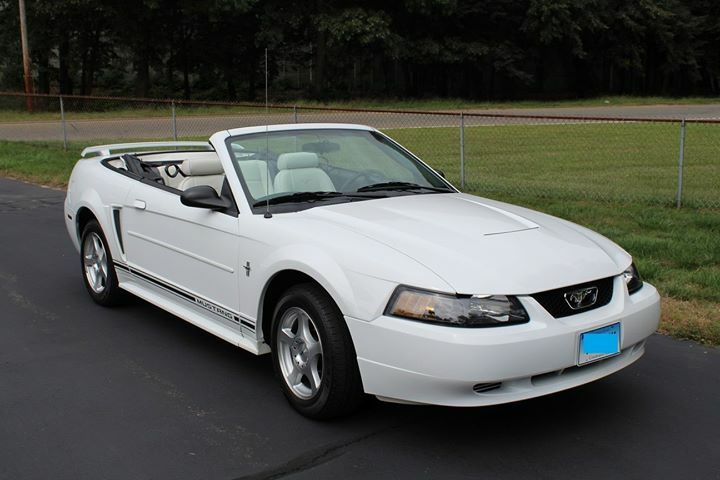 I have a 2003 Ford Mustang Convertible V6 in MINT shape. 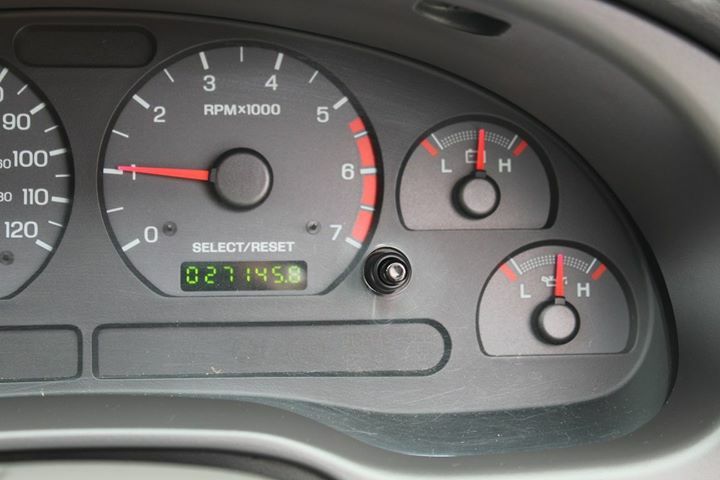 The car only has 27,000 original miles on it and has never seen snow or rain. I am the second owner and I bought it with 18,000 miles on it. The car runs flawless and needs absolutely nothing. 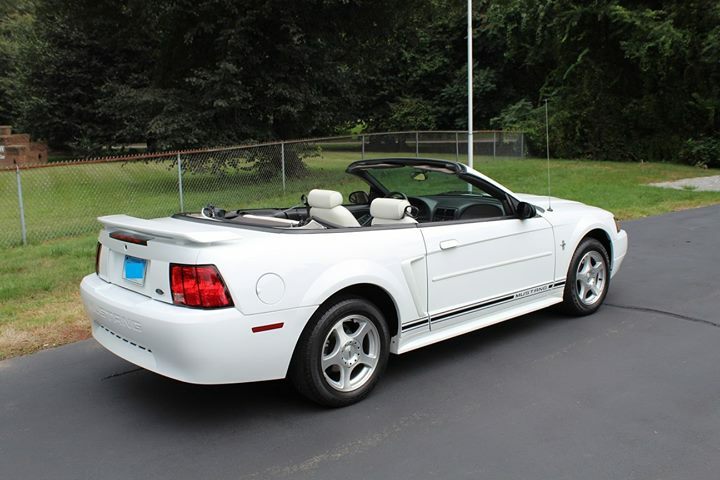 All the power features in the car work perfectly as well as the electric top. 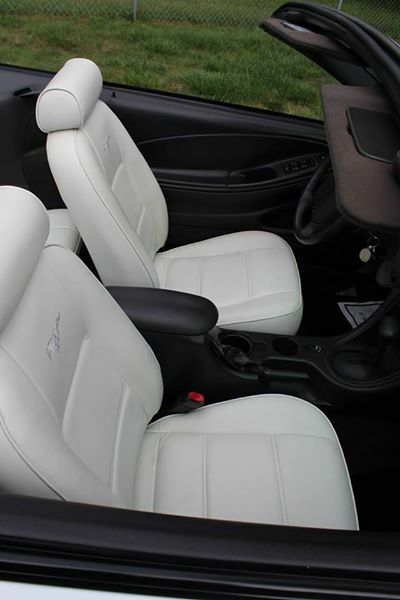 It has white leather seats with NO sun fading or cracks. The carpet and the trunk and spotless. I am only getting rid of it because I bought a new SUV and I am moving and will have no where to store it at the new location. If you want to take it for a drive contact me to make an appointment. Its fully insured and registered. Thank you. 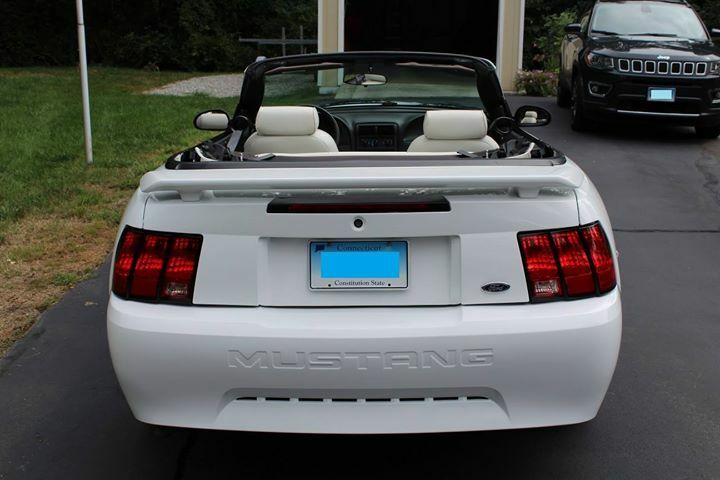 Car located in – Old Saybrook, Connecticut, US.